Woven cushion covers are a result of medium exploration. Inspired by Parietal art. Patterns represents intuitive exploration of lines and meditative state of drawing. 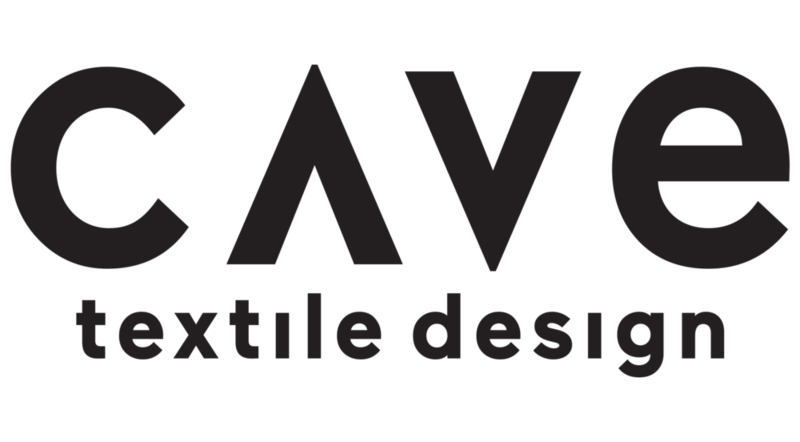 Woven on Jacquard designed by Cave Textiles.